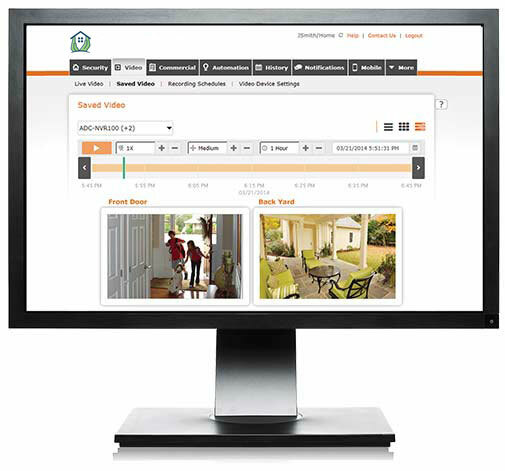 WVS1.com’s Video Monitoring service offers a best-in-class end-to-end video solution. It includes anytime live streaming, smart clip capture with secure cloud storage, instant video alerts and continuous high definition recording. Integrate existing video cameras with your WVS1.com security system. Smarter than traditional stand-alone video monitoring, WVS1.com video monitoring is connected with your security system, allowing you to set recording triggers when activity is detected. 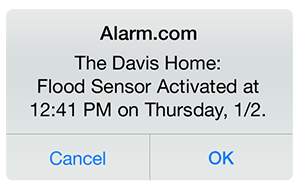 You can choose to receive video alerts by text or email, and customize them by time, day, camera and motion. WVS1.com’s recorded video features make it easier to stay on top of what’s happened at your property. WVS1.com video cameras work around the clock, hand-in-hand with your security system. to always capture footage when you’re away but not when you’re home. room camera to when you are away. WVS1.com offers the ability to capture 24/7 high definition recording through the Stream Video Recorder (SVR). It enhances the video monitoring service with the addition of a high performance, continuous video recording solution. The new solution captures a 24×7 stream of what’s happening at a property and provides cloud-based streaming and video clip access from anywhere.